Our goals are for you to succeed so this is the reason we advise you to follow the measurement guidance. We have found that these measurements work the best for the following heights. 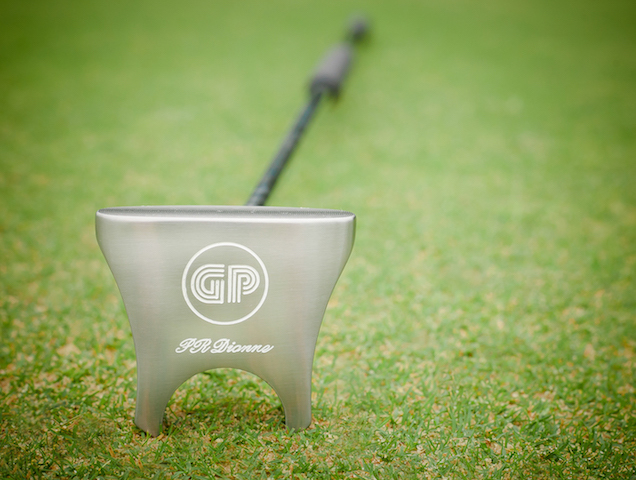 Yes we have LEFT and RIGHT handed GP putters. My name is Atsushi Komiyama with RAS in Los Angeles and manage Japanese golfer Shingo Katayama. 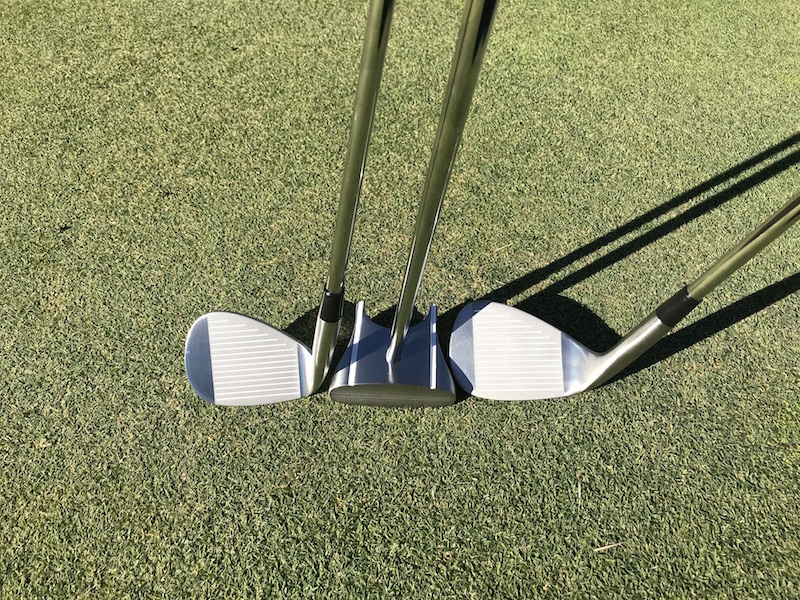 Shingo came across your putter and wanted to see if he can he receive a sample putter to test out. 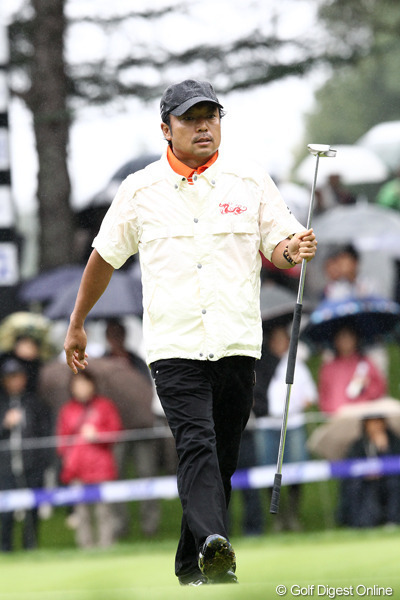 Shingo used your putter last weekend and finished 2nd place in Japan. He asked that you provide him a duplicate back up putter. 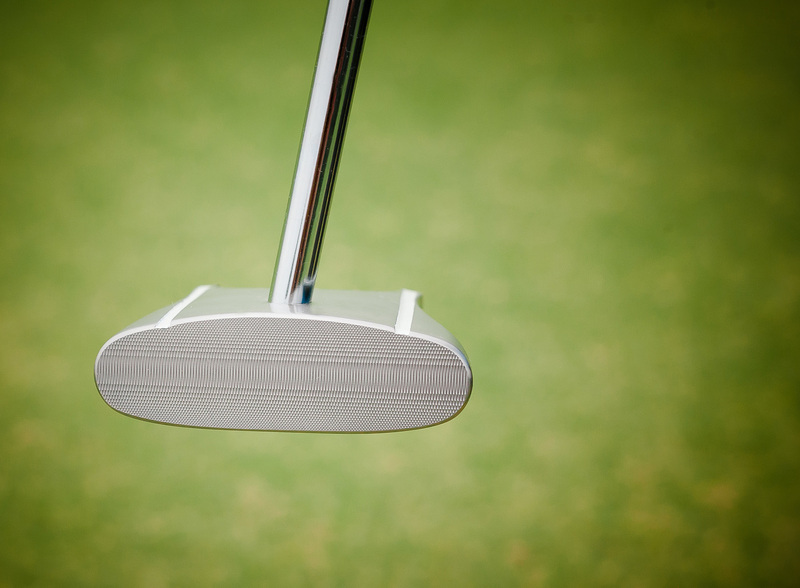 Take a small back stroke and accelerate into your putt. 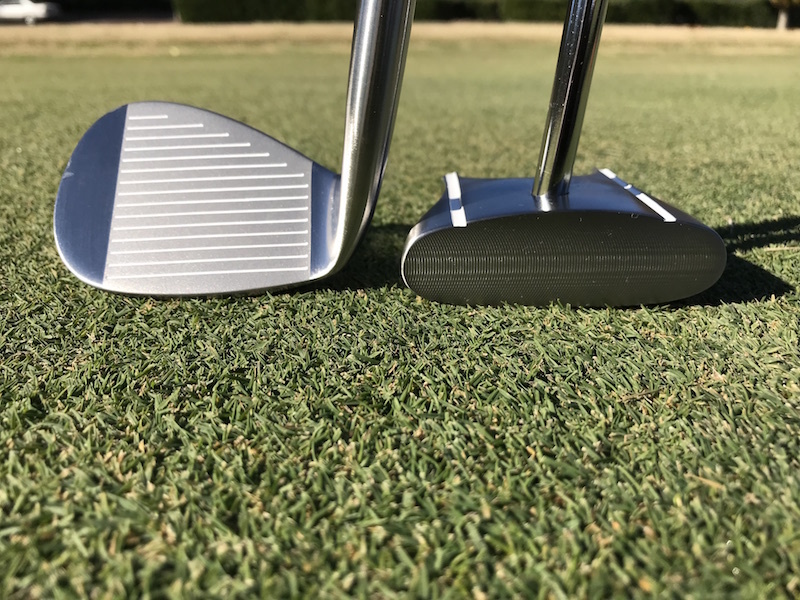 Think distance and speed of the putt. Practice this from 6 feet on a straight line. Sign up for our newsletter in your inbox!